People hold businesses to a higher standard now more than ever before. There is a concern for how employees are being treated, how animals are being cared for, and what impact a company has on the environment. These issues have been covered in the news and on our ballots, trying to protect people, animals, and our planet. The latest topic of concern is transparency in food production, specifically foods produced using genetic engineering (GE). After years of debate, America has reached a tipping point. President Obama signed a GMO labeling bill into law in July 2016. We've summarized what the new law mandates, researched the history of genetically engineered foods as they apply to labels, outlined the Food and Drug Administration (FDA)'s guidance for voluntary labeling, and compiled some facts so you are informed during your label creation process. A more definitive list of standards, requirements, and procedures must be released no later than two years after the date of enactment. After that, brands will have another year to comply. In 1992, the FDA determined that if something does not taste, smell, or feel different, it is not materially different. In many cases, genetically engineered foods don't taste, smell, or feel different, and are therefore not subject to additional label requirements. It was also concluded that bioengineered foods do not differ from other foods in any meaningful or uniform way and impose no greater safety concerns. According to Just Label It, an organization created to educate and empower consumers, more than 60 countries around the world require the labeling of genetically engineered foods. Their manufacturers must label their genetically engineered foods and, in some cases, have banned the cultivation of genetically engineered crops altogether. Genetically engineered crops being used in the US include corn, soybeans, canola, cotton, sugar beets, alfalfa, Hawaiian papaya, zucchini, and yellow crookneck squash. Of these nine crops, corn and soy are the most prevalent, being used in many processed foods and animal feeds. While the term GMO (genetically modified organism) is a widely used and accepted term, the FDA does not use it or "genetically modified" when referring to foods derived from genetically engineered plants. The commonly recognized acronym and phrase are discouraged because they can be understood in different ways. Depending on how the reader interprets the claim, whether the food in question contains GMOs or is derived from GMOs, calls its legitimacy and accuracy into question. 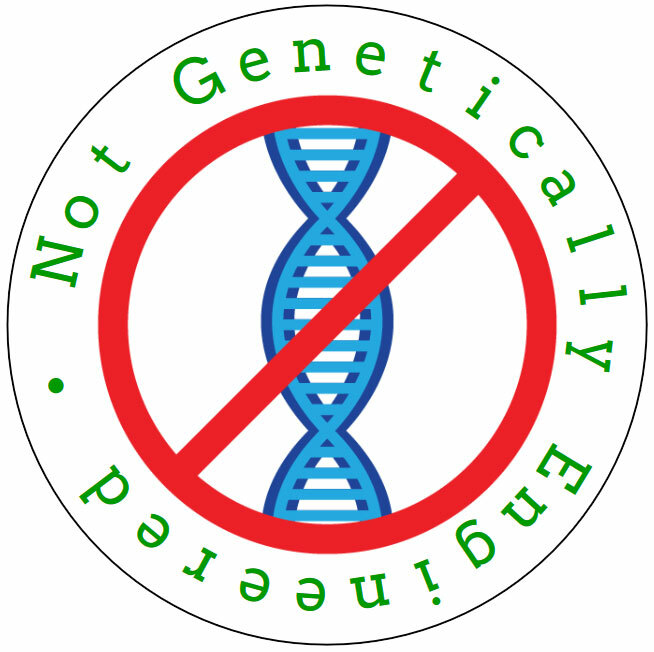 Furthermore, the phrase "genetically modified" is troubling (as a standalone phrase) because "genetic modification" is a broad term that can include alterations achieved through traditional hybridization or breeding techniques. In its broadest sense, "genetic modification" applies to most cultivated food crops. See the Recommended Phrases below for acceptable uses of the term "genetically modified." The new definition, as outlined by S. 764, refers to the term bioengineering. A food is bioengineered if it's genetic material is modified through in vitro recombinant DNA techniques and the results cannot be found in nature or generated through conventional breeding. Should you choose to voluntarily label your products in the meantime, the FDA recommends the words and phrases below for both genetically engineered and non-genetically engineered products. Not genetically modified through the use of modern biotechnology. We do not use ingredients that were produced using modern biotechnology. This oil is made from soybeans that were not genetically engineered. Our corn growers do not plant bioengineered seeds. This product contains cornmeal from corn that was produced using modern biotechnology. Some of our growers plant soybean seeds that were developed through modern biotechnology to be drought tolerant. The following phrases are not recommended because they can be misleading. Using the word "free," for example, can be problematic as substantiating the claim that there is a total absence of something is incredibly challenging. Should you choose to add any of the previously mentioned terminology to your product label, consider the following information as it relates to other rules and regulations enforced by the FDA. Identifying one ingredient on a label which was not bioengineered but not identifying one that was is considered misleading. To paraphrase an example from the FDA's guidance documents, if a product is derived from genetically engineered corn but non-genetically engineered soybean oil, only indicating that the product does not contain bioengineered soybean oil could be misleading. 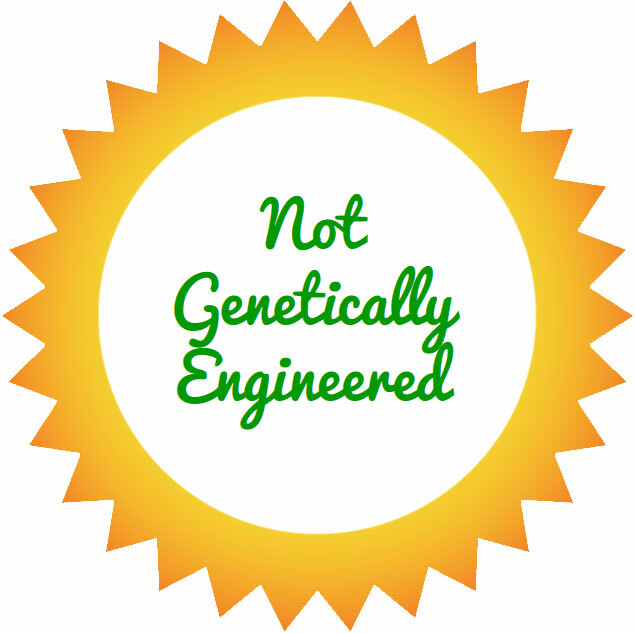 Implying or suggesting that a non-genetically engineered product is better than its genetically engineered counterpart is considered misleading. Listing adjectives or modifiers before an ingredient in the ingredient list is considered a violation of FDA regulations. For example, "pure" or "certified non-GE" is not part of an ingredient's name and is therefore intervening material. It has significant characteristics that are materially different from its traditional counterpart. The ingredient list must include the name of the new food instead of the standard one. It has different uses or consequences of its use. The label must notate the difference(s) and/or consequence(s). The nutritional value is significantly different. The new nutrients must be stated on the label. A new allergen is present. The new allergen must be disclosed. Be printed in a color that contrasts with the background of the package. Be written in a legible font size no smaller than the words "Serving Size" on the nutrition label. If there isn't a nutrition label, the minimum size is that of the ingredients list. Be in an easy-to-find area on the label. If you already have a supply of printed labels in your possession, but would like to add content relating to genetically engineered foods, OnlineLabels.com offers solutions to avoid wasting your supply. Blockout Laser Labels are made from blockout technology and will completely cover anything. Mask colors, text, or graphics with new or updated information. Create a QR code directing consumers to your product information page. Find popular QR code label sizes you can print at home for easy application to existing labels. Generate a new nutrition label. If your products are materially different and have a new name, update your label to reflect that. OnlineLabels.com can provide you with the labels you need to comply with FDA suggestions and prepare for the federal labeling law. Whether you decide to proactively label your products or not, you can count on our selection of label sizes, shapes and uses, and label materials to help. 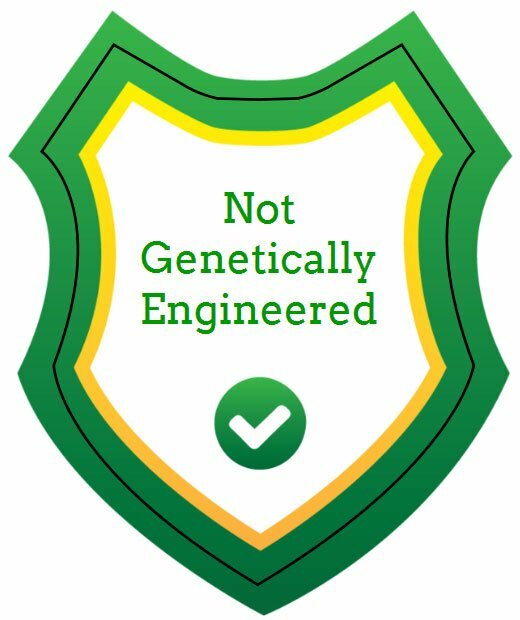 This article is meant to be used as a labeling guide, not as an authoritative resource on the latest legislation for genetically engineered products. At the time of publication (August 2016), the information mentioned above is compliant with state and federal laws. Please be sure to check government databases for updates or revisions as regulations can change frequently. We are not responsible or liable for any actions taken as a result of using the content or resources listed above. If you are looking for different ways to promote warehouse safety and efficiency, check out this quick labeling guide. See the difference between the sheet sizes offered by OnlineLabels.com. Before you start designing or hit upload on your label design, make sure your artwork complies with these guidelines and tips for best results.